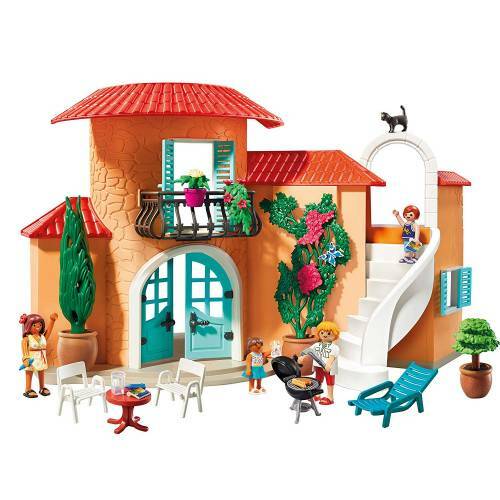 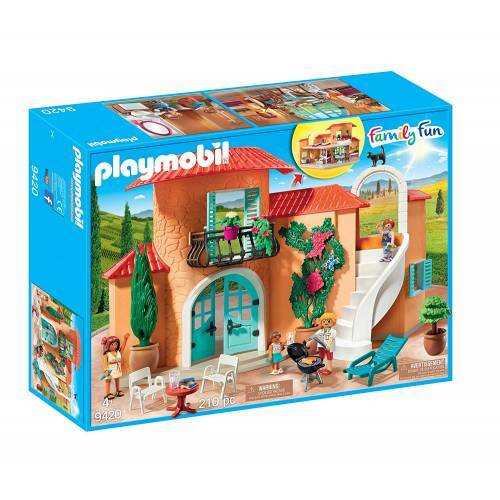 Create your perfect holiday at the Playmobil 9420 Family Fun Summer Villa. 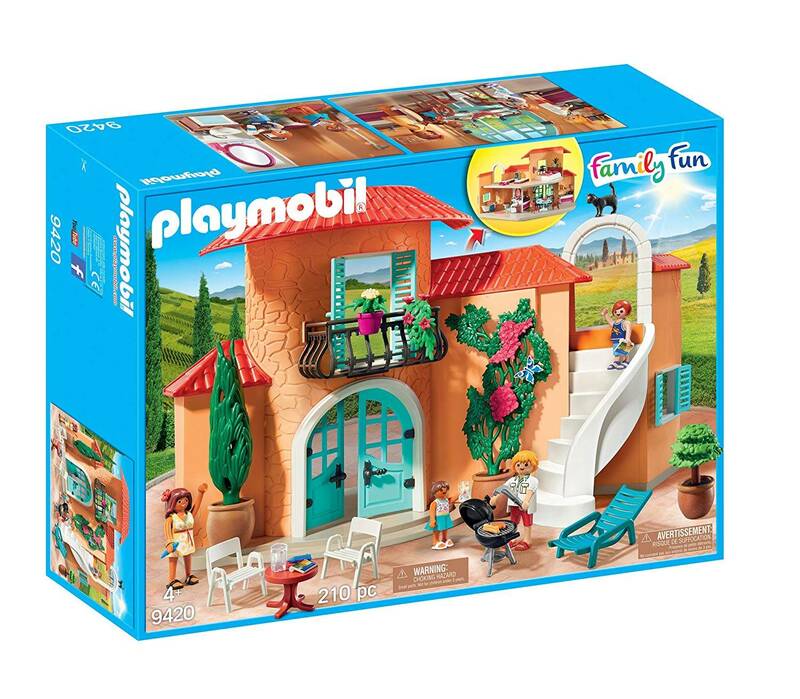 The villa comes with a fully furnished kitchen, bathroom and bedroom for both children and parents. 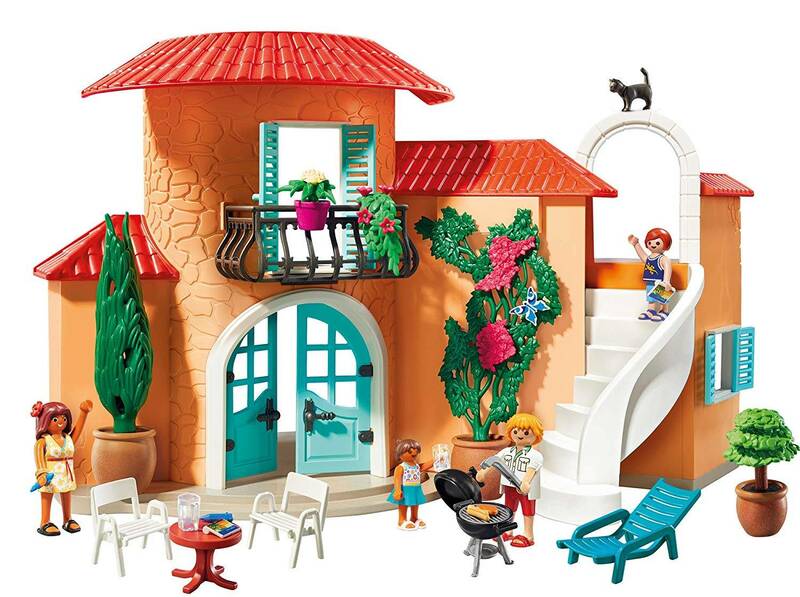 The balcony includes beautiful flowers and a barbecue, making this holiday home the ultimate retreat.